Take the strawberries and dip 3/4 way into chocolate sauce. 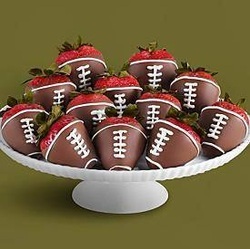 Take your piping bag or a zip lock with the corner tip cut and pipe white thick frosting for the football design… love these. 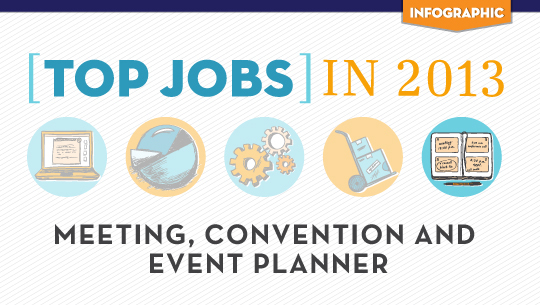 Is There a Place For You as an Event Planner? There are two markets for events, corporate and social. Corporate can also include charities and nonprofit organizations. Because these entities seek to increase their visibility they utilize special events to increase their consumers and contributors. ~ Here’s to happy clients and a growing business. What Does an Event Planner ‘Really” Do? If you read our post ‘What is Event Planning?’ you now have an idea of what an event is and a short list of the types of functions that are considered events. It is important to say that, being an event planner is no easy job and can require evenings, late nights, weekends, and holidays. Because you will be contacting other businesses there are going to be a lot of work to be done during what are considered core business hours. The amount of time, and when, you have to commit will be based on your specialty and type of event.